If you want one of the lightest, leanest, most enjoyable sports cars money can buy, those in the know realize few cars can compete with a modern-day Lotus on the street or track, or a classic one for that matter. That reality, combined with strong sales in the luxury and performance car sector should result in good news for the Hethel, Norfolk-based brand, but as it turns out the British sports car maker is about to lay off "up to 325" workers as part of a restructuring. 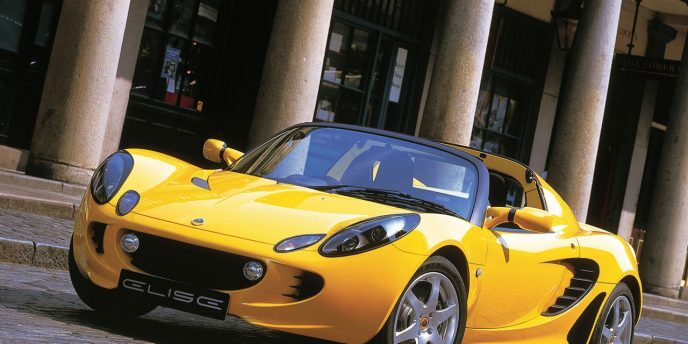 While 325 workers might not seem like a lot when compared to the thousands of layoffs other automakers have announced in recent years, factor in that 325 is more than a quarter of Lotus' 1,215 employees. "We have worked very hard to avoid the need to make the proposal, but do believe that it is now essential," said CEO Jean-Marc Gales in a statement. "It is in no way a reflection on our employees who have shown nothing but dedication to us and have worked tirelessly to support Lotus."